The Georgia Choral Directors Association is a not-for-profit professional organization for choral directors in the state of Georgia. 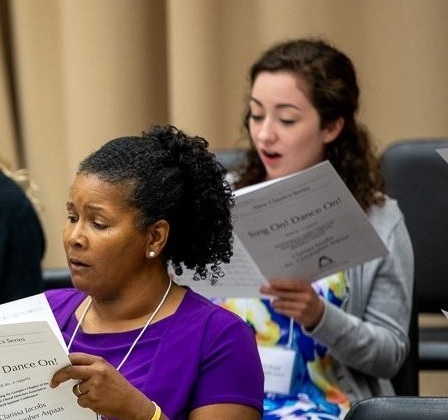 Like ACDA, its parent organization, Ga-ACDA is dedicated to inspiring excellence in choral music through education, performance, composition, and advocacy. We are Teachers, Ministers of Music, Professors, Administrators. We are composers, singers, pianists, chorus members, improvisors, leaders, and motivators. We are past and present National and Southern division officers. We are eternal students. We are professionals, dedicated to the art of choral music. The 2019 Convention will be held June 20-21, 2019, at Spivey Hall on the campus of Clayton State University in Morrow, Georgia. The Summer Convention is the annual highlight of the Georgia Choral Directors Association. 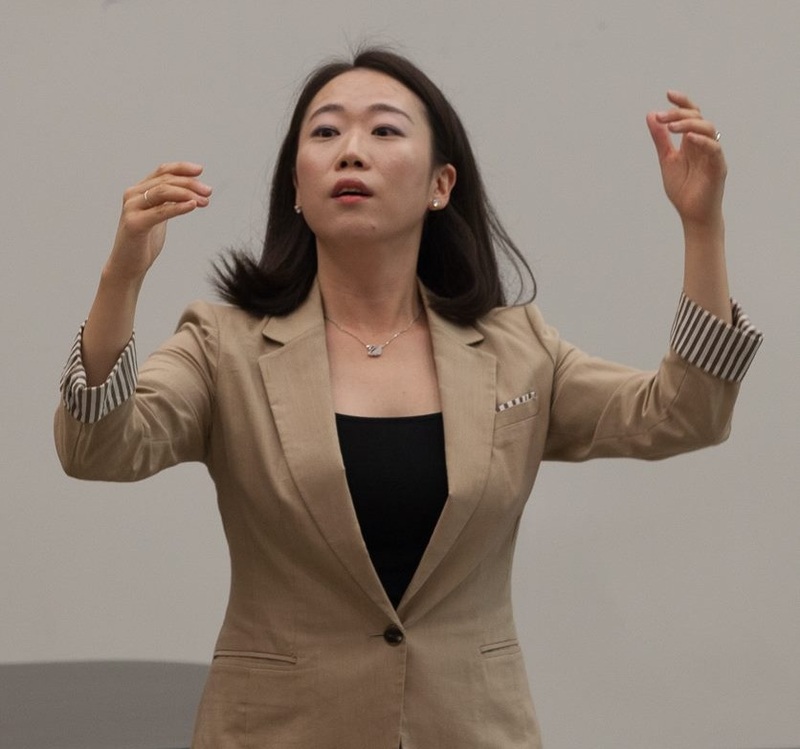 The convention offers members of Ga-ACDA the opportunity to network and grow as musicians through interest sessions, reading sessions, concerts, and much more. Like ACDA, its parent organization, Ga-ACDA is dedicated to inspiring excellence in choral music through education, performance, composition, and advocacy. Copyright © 2019 Georgia Choral Directors Association. All rights reserved.